Beginning Tonight – Pacific Union College! 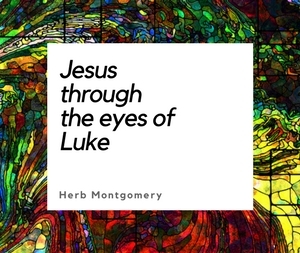 Beginning tonight in Angwin, California at Pacific Union College, a three part series on the death and resurrection of Jesus, understood through the lens of Jesus’ own life example as well as teachings on nonviolence. If you are in the area, come join us. I’d love to see you. If you are not in the area or cannot make it, please lift this event up in prayer that the beauty of God’s character of love will be put on display and that Christ’s kingdom of enemy-embracing, enemy-forgiving, enemy-love will be enlarged on earth as it is in heaven. Thanks in advance, I’ll post next week how this weekend went.